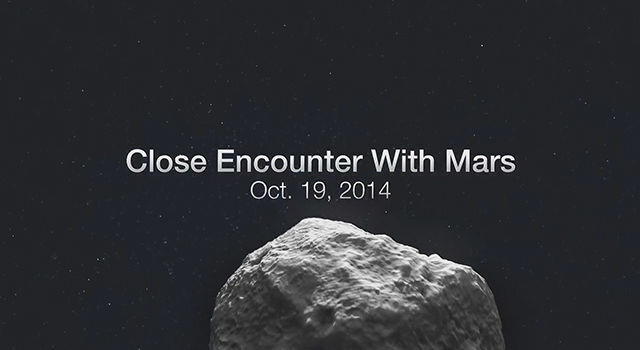 NASA's extensive fleet of science assets, particularly those orbiting and roving Mars, have front row seats to image and study a once-in-a-lifetime comet flyby on Sunday, Oct. 19. Siding Spring's nucleus will come closest to Mars around 11:27 a.m. PDT (2:27 p.m. EDT), hurtling at about 126,000 mph (56 kilometers per second). 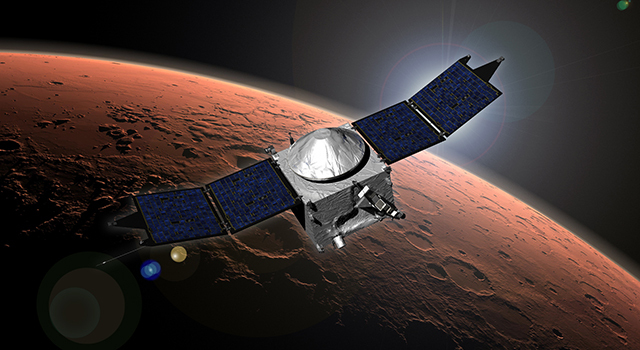 This proximity will provide an unprecedented opportunity for researchers to gather data on both the comet and its effect on the Martian atmosphere. 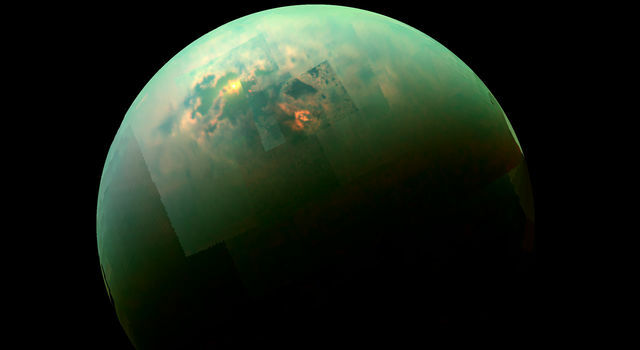 "This is a cosmic science gift that could potentially keep on giving, and the agency's diverse science missions will be in full receive mode," said John Grunsfeld, astronaut and associate administrator for NASA's Science Mission Directorate in Washington. "This particular comet has never before entered the inner solar system, so it will provide a fresh source of clues to our solar system's earliest days." The period of greatest risk to orbiting spacecraft will start about 90 minutes after the closest approach of the comet's nucleus and will last about 20 minutes, when Mars will come closest to the center of the widening trail of dust flying from the nucleus. "The hazard is not an impact of the comet nucleus itself, but the trail of debris coming from it. Using constraints provided by Earth-based observations, the modeling results indicate that the hazard is not as great as first anticipated. 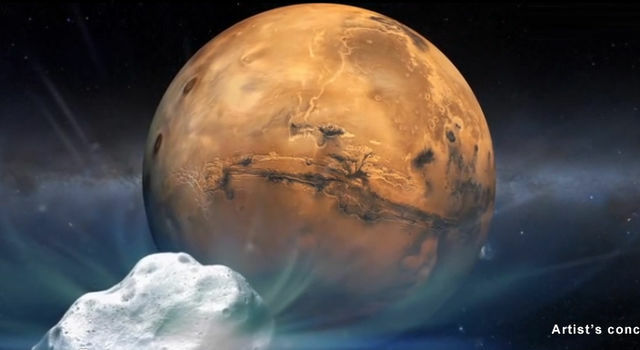 Mars will be right at the edge of the debris cloud, so it might encounter some of the particles -- or it might not," said Rich Zurek, chief scientist for the Mars Exploration Program at NASA's Jet Propulsion Laboratory in Pasadena, California. 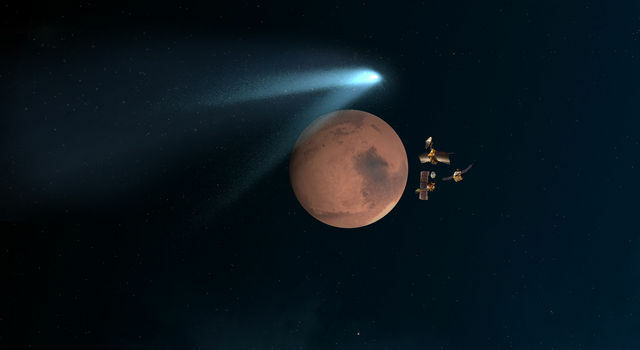 NASA's Mars orbiters will gather information before, during and after the flyby about the size, rotation and activity of the comet's nucleus, the variability and gas composition of the coma around the nucleus, and the size and distribution of dust particles in the comet's tail. 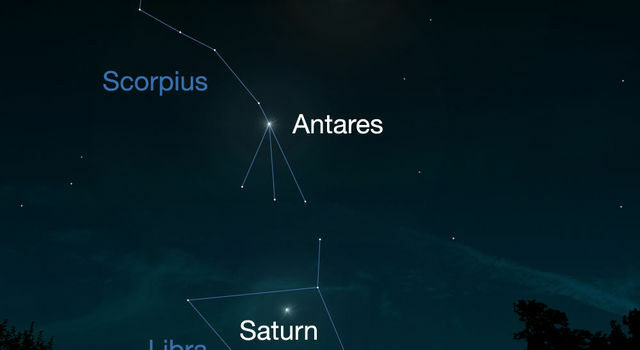 Earth-based and space telescopes, including NASA's iconic Hubble Space Telescope, also will be in position to observe the unique celestial object. 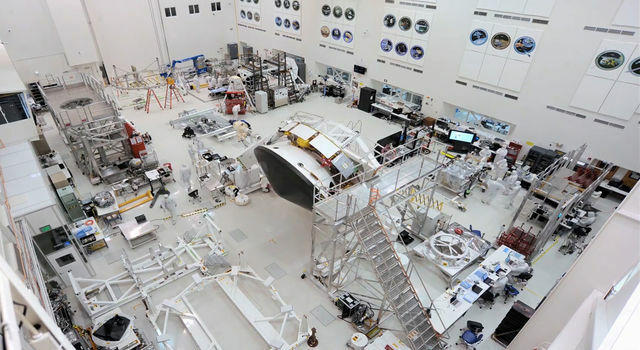 The agency's astrophysics space observatories -- Kepler, Swift, Spitzer, Chandra -- and the ground-based Infrared Telescope Facility on Mauna Kea, Hawaii -- also will be tracking the event. NASA's asteroid hunter, the Near-Earth Object Wide-field Infrared Survey Explorer (NEOWISE), has been imaging, and will continue to image, the comet as part of its operations. And the agency's two Heliophysics spacecraft, Solar TErrestrial RElations Observatory (STEREO) and Solar and Heliophysics Observatory (SOHO), also will image the comet. The agency's Balloon Observation Platform for Planetary Science (BOPPS), a sub-orbital balloon-carried telescope, already has provided observations of the comet in the lead-up to the close encounter with Mars.